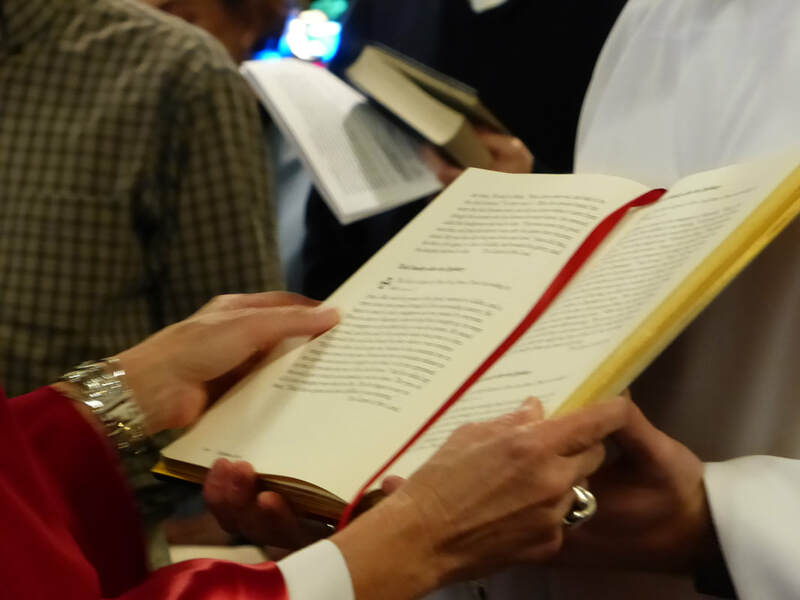 Worship in the Style of Taize, Friday, April 5, 6:30-7:00 p.m.
give to st. Luke's when you shop at amazon. ​It's as easy as smiling. AmazonSmile is a simple and automatic way to support St. Luke's every time you shop. Just go to smile.amazon.com. You’ll find the exact same low prices, vast selection, and convenient shopping experience as Amazon.com, with the added bonus that Amazon will donate a portion of the purchase price to St. Luke's. 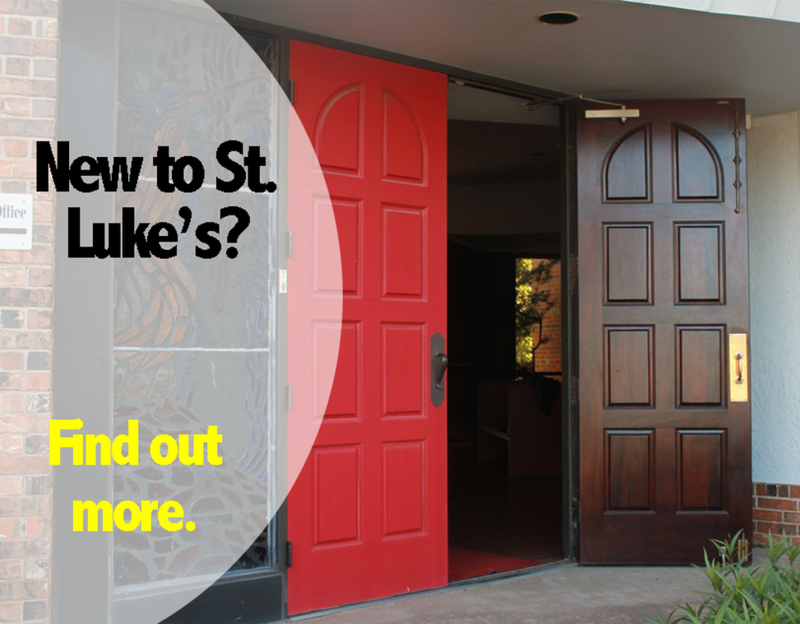 The money is sent to St. Luke's, where it is used to support the ministries of the parish. Simply go to smile.amazon.com from the web browser on your computer or mobile device. Add a bookmark to smile.amazon.com to make it even easier to return and start your shopping at AmazonSmile. Tens of millions of products are marked “Eligible for AmazonSmile donation” on their product detail pages. Recurring Subscribe-and-Save purchases and subscription renewals are not currently eligible. How do I select St. Luke's to support when shopping on AmazonSmile? On your first visit to AmazonSmile smile.amazon.com, you will need to select St. Luke's as your charitable organization choice to receive donations from eligible purchases before you begin shopping. We will remember your selection, and then every eligible purchase you make at smile.amazon.com will result in a donation. Learn more here about our inclusive, welcoming community.